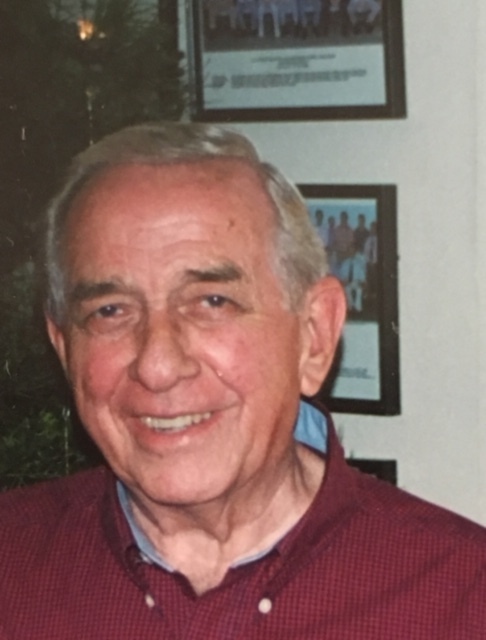 Ralph Neal Eikenhorst, 88, was born in Carmine, TX on March 6, 1930 and went home to be with the Lord on April 18, 2018 in Lake Charles, LA. Ralph spent most of his life in Orange, Tx where he attended Lutcher Stark High School, was a member of the basketball team and met his wife, Elrita Bonner. They were married, and he joined the Air Force in January 1951 as an aircraft electrician until January 1955. He worked at American Bridge Shipyard and later at the post office in Orange. He is best known for the grocery store he owned operated with his wife in Little Cypress “Ike’s Grocery” until his retirement. He was a devoted husband, a loving father and grandfather. 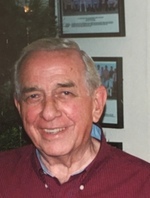 He is preceded in death by his parents, E.H. and Elsie Eikenhorst, Sr, two brothers, E.H. Eikenhorst, Jr. and Gary W. Eikenhorst, and sister, Patsy Allred. Those left to cherish his memory are his wife of 67 years that he so dearly loved, Elrita Bonner Eikenhorst, his two daughters, Vicki Rude and husband Tom, Teri Fear and husband Jay, five grandchildren Stacy Roy and husband Josh, Christopher Rude, Drew Fear, John Fear, and Win Fear, five great- grandchildren, Brennan, Jonathan, and Ella Roy, and Molly and Rosie Fear, his sister Judy Colebrook and husband Eddie, and six nieces and nephews. He was a member of Good Shepherd Lutheran Church in Bridge City, TX where a memorial service will be held on Saturday, April 21, 2018 at 2:00 PM. In lieu of flowers donations may be may be made to a charity of your choice in Mr. Eikenhorst memory.